Gazprom's board of directors considers divesting its 10% stake in Interconnector (UK) Ltd, operator of a natural gas pipeline which links Europe and the UK, Reuters reported. 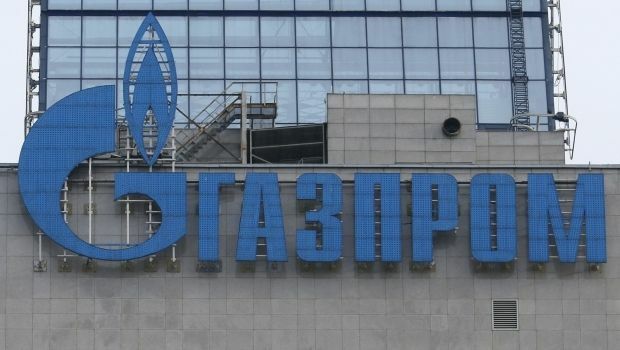 The board will consider the "termination of participation" in Interconnector on November 30, Gazprom said in a regulatory disclosure, according to the report. At present, Gazprom owns a 10% stake in Interconnector, which largest shareholder is Belgian Fluxys Europe B.V., which owns a network of transnational pipelines in North-Western Europe with an annual throughput capacity of 82 billion cubic meters (bcm), as reported. The Interconnector is a natural gas pipeline between the United Kingdom and continental Europe, which crosses the North Sea between Bacton Gas Terminal in England and Zeebrugge in Belgium. In 2014, Gazprom supplied 10.09 bcm of gas to the British market, with 3.36 bcm delivered to the country's end consumers through subsidiary company Gazprom Marketing & Trading Retail.